So well written you will feel as if you are immersed in the time and place; the emotions reeling you along. Yet WWII is raging and this school seems more like a prison to her. Then one night the school is bombed in an air raid. Marianne is paralyzed with fear. Her friend is hurt and Marianne feels responsible. Being sent back home to Austria due to the school closure Marianne faces the nightly nightmares that come. They seem to be getting better until another loud boom crashes close to her home. An American plane has gone down and when she next goes into the barn she is surprised to find the two American crewmen hiding there. 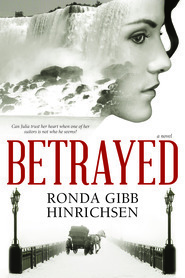 With a quick decision she chooses to help Charlie and Sam...a secret she must keep well hidden. If anyone should find out the repercussions could be deadly. Keeping them hidden has become a big challenge with the arrival of the Nazis wanting to use her house as their base while searching for the Americans. So Marianne and her mother put into play an escape plan. Crossing "that line means choosing sides and the consequences that might come." 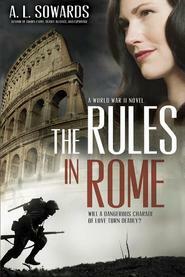 Melanie Mason has written a novel full of danger and excitement in “The Line That Divides.” Set against the backdrop of World War II, Marianne Leichtner must test her courage and resolve in the face of Nazi threats to her beloved Austria before her heart can find the peace it longs for. A nice, clean historical read that can be enjoyed by ages 12 to 102. 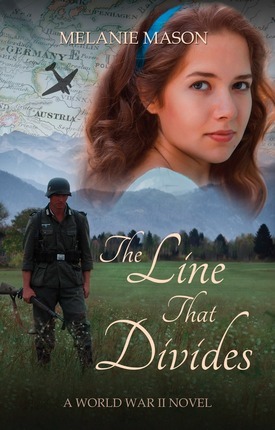 Melanie Mason's debut novel, The Line That Divides, is a fast-paced story of young love, dangerous choices, and inevitable consequences amidst the turmoil of World War II. Mason's writing shivers with intriguing twists and turns.